Interested in learning how OnStar can help first responders in various emergency events such as crashes and stolen vehicles? OnStar is proud to provide training at no cost, developed specifically for the public safety community – so we can better support you in your job. 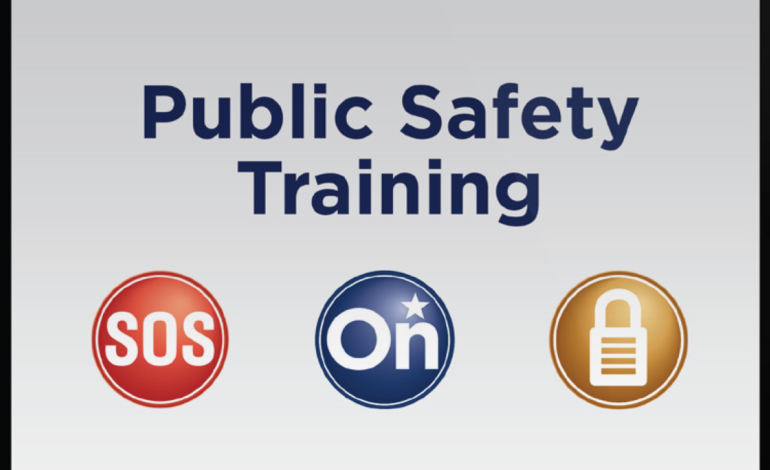 The course describes OnStar technology and outlines how OnStar works with Public Safety Answering Points (PSAPs) and emergency responders. This self-paced, interactive course is approximately one hour long and contains a quick and course completion certificate. This training has been approved for continuing education credit in various locations and organizations.